This is the place to just relax and enjoy the view! 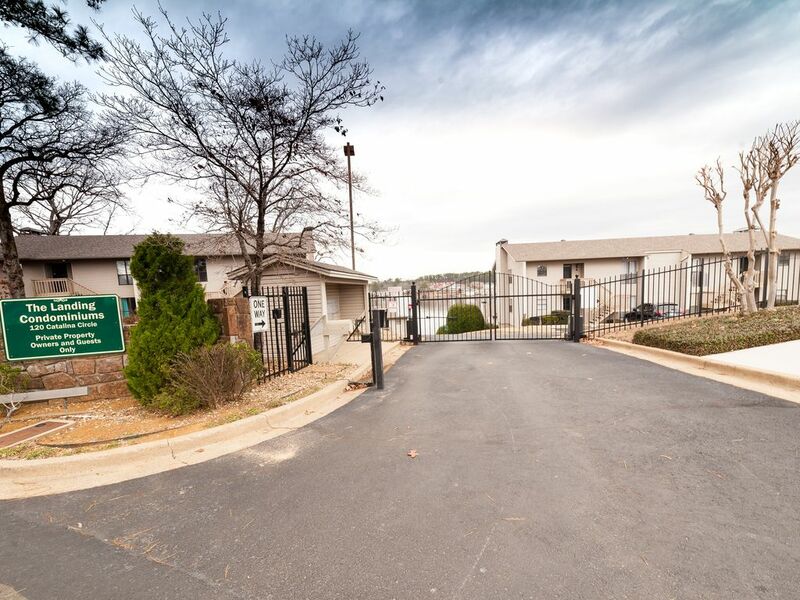 This 2 bedroom 2 bath condo with king beds and sleeper sofa, overlooks the main channel on Lake Hamilton in a convenient / central part of town. You are within walking distance to restaurants and boat rentals. My wife and I have 4 children and we love the lake and we love hosting our guests. This property has great views and so close to the water. Safe, secure, gated complex with great pool and sunset views! Great place stay with a beautiful view. Place was nice and clean. Good location to everything and great views. The property was very clean and nicely updated. The owner was very helpful and responded promptly. It was an excellent stay at a great location! I highly recommend. Property was great! Beautiful condo, wonderful views from private balcony, our bed was super comfortable. Our property manager was the sweetest,helped us out with key code(we had to call several times; she was so nice and patient with us) We will definitely rebook this property. The condo was very clean and very comfortable. I would recommend this condo to everyone. Great location on the lake, plus you are not far from all stores and restaurants. Nice lake view with great sunsets that you can watch from your balcony. TV's in every room. King size beds. Appliances and living room furniture are dated. If you bring your boat, the place to park your trailer is very small and hard to get into. Boat dock is very nice and covered. We have used this unit for the last 3 or 4 years.